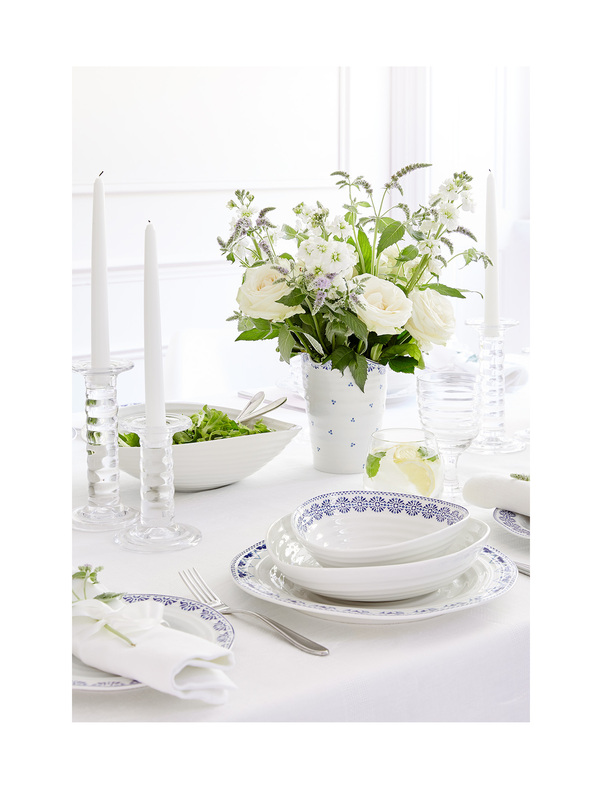 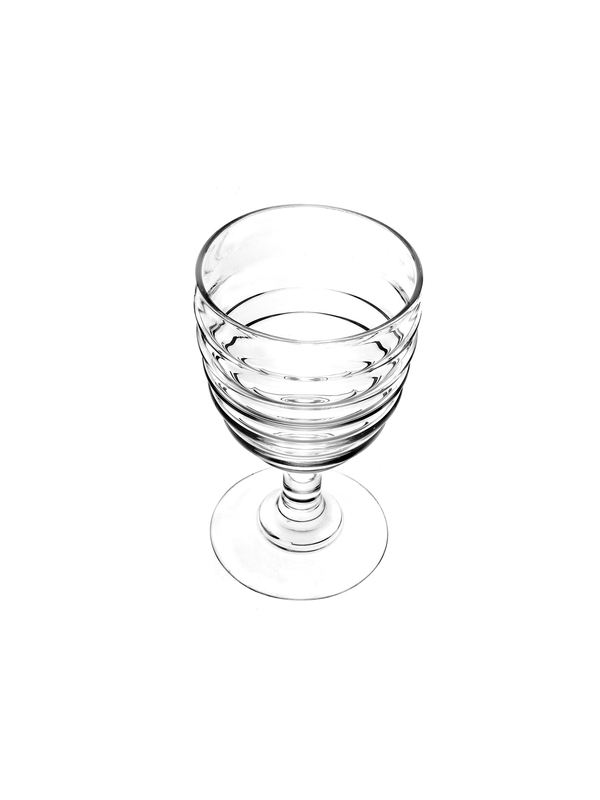 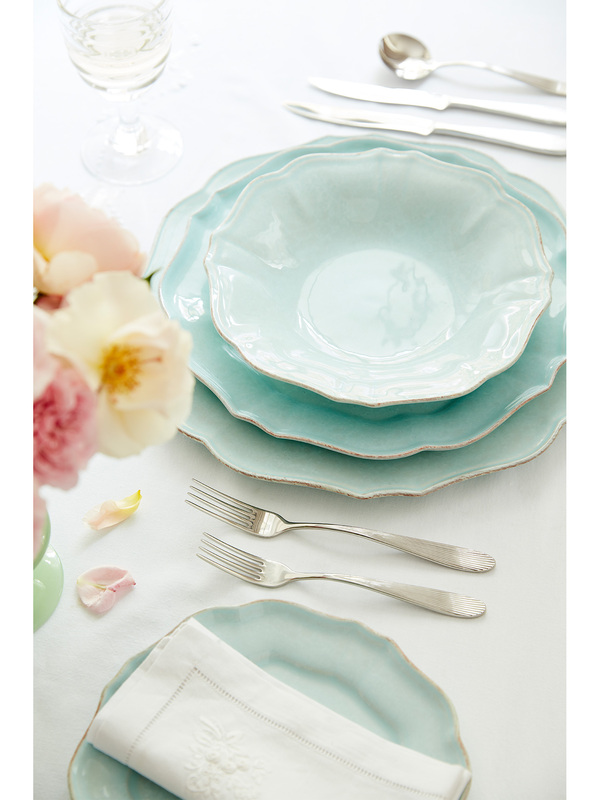 Sophie's favourite glass, the White Wine Glasses are beautifully rippled and hand-blown. 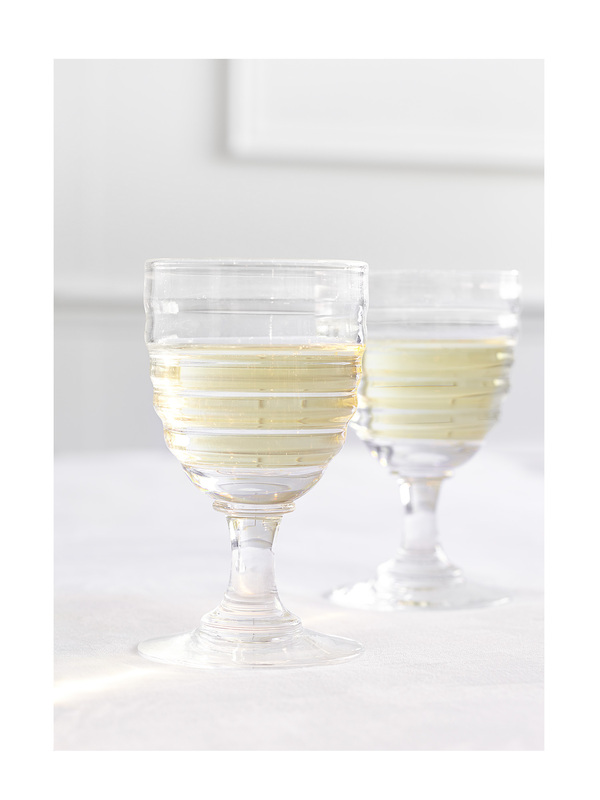 Generously proportioned these glasses are gorgeously tactile. 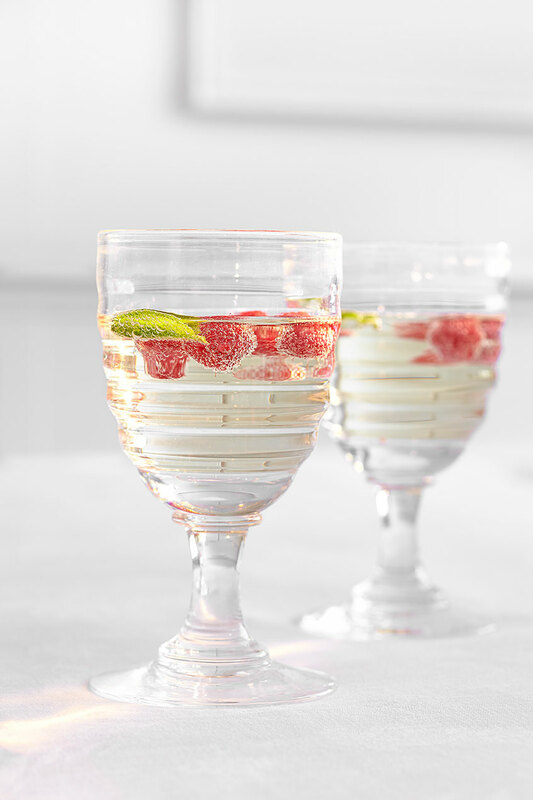 Fill with masses of ice, rose and sparkling water, as a happy reminder me of summer holidays.